Alleppey or Alappuzha is also known as the "Venice of the East" it was here that traders from across the seven seas came in search of black gold and souvenirs. 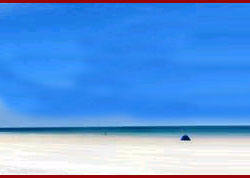 Alumkadavu is situated in the town of Karunagapally which is 23 km from Kollam. 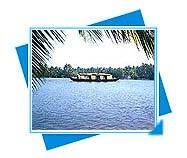 Alumkadavu is half way on the route to Alleppey from Kollam. In the industry of tourism of Kerala, the Backwaters in Kerala plays an important part .It became of the 50 must see places in the world. 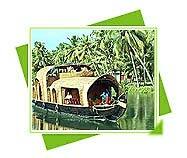 Kumarakom is known as God�s Own Country. 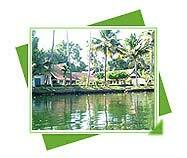 Kumarakom is a little village and offers Ayurvedic Massages, Meditation, Yoga, Boating and Fishing facilities. 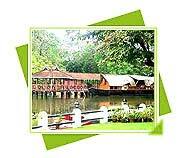 Kumarakom is located 10 km from Kottayam. 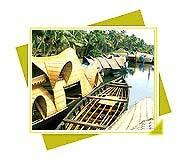 The Backwaters in Kerala are the devices more the enchanters of Kerala. 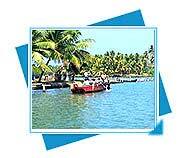 Backwaters are ahead and behind made up by the ponding of sea to the beach by the movement of the waves. It starts from Alleppey to Thottappalley. 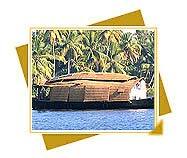 As you sail along you can see the traditional wooden houses on the banks and visit the "Chavara Bhavan" the ancestral home of the blessed "Kuriakose Elias Chavara".